HSL delivered 2 nos. berthing PONTOONS (VC11186 & VC11187) to the Naval Dockyard (V) on 29 Mar 2019. 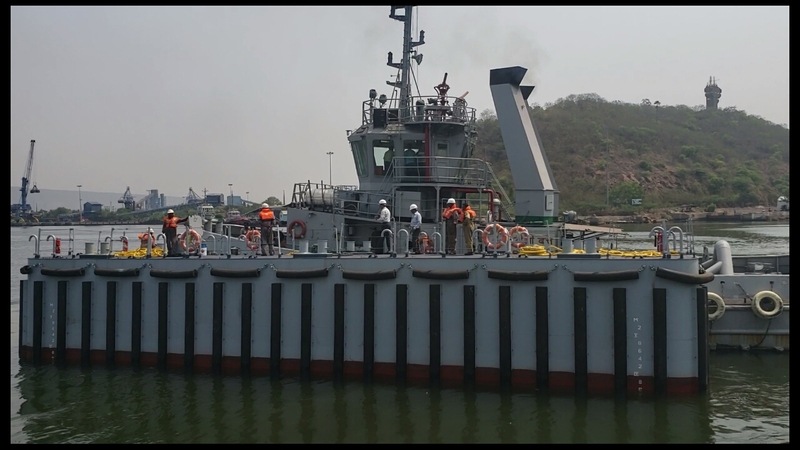 The two pontoons sailed from HSL on 03 Apr 2019 to Naval Dockyard (V).